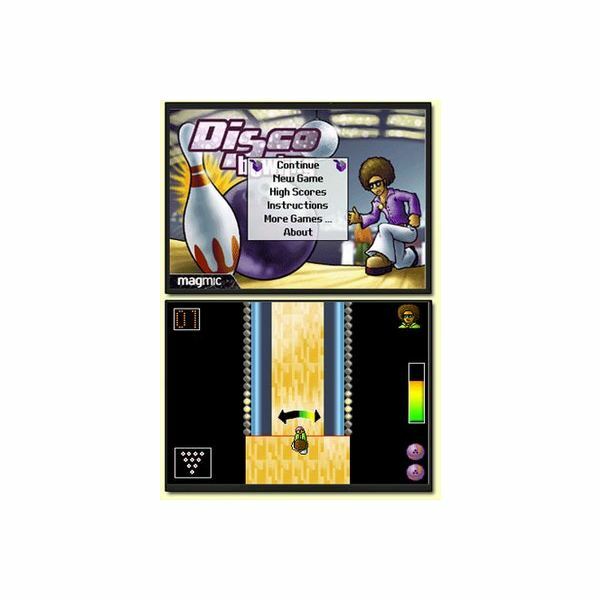 If you could care less about graphics intensive gaming and you just want to play a fun and fast working bowling game, then you’ll probably love Disco Bowling, or at least tolerate it given it’s "free" status. The game features the ability to continue a game where you last left off and it offers the same type of game controls you’ll find on paid bowling games, such as the ability to set the power the ball is thrown at, the spin the ball receives and the placement of the bowler. It’s a simple game, yet still fun. 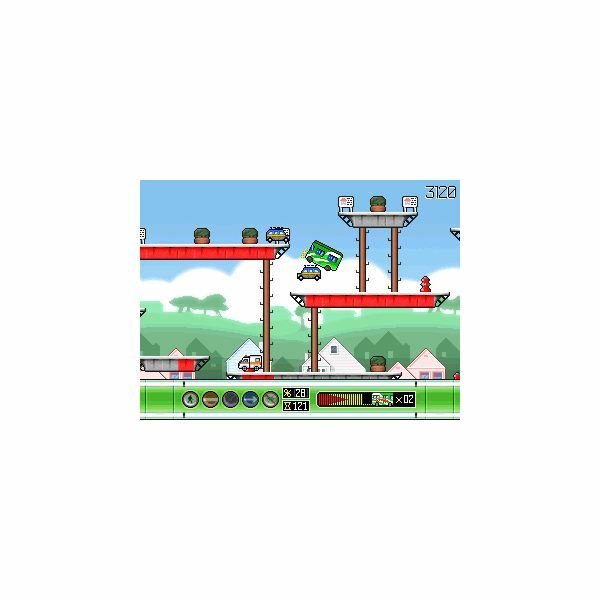 This is probably the most goofy game to make our Top 5 Blackberry freeware games list. In this Sony Pictures vacation survival game users must maneuver their RV’s through various road hazards and various other obstacles. The graphics are decent on this free Blackberry Game, including driving through various locations such as mountain ranges, forest areas and desserts. 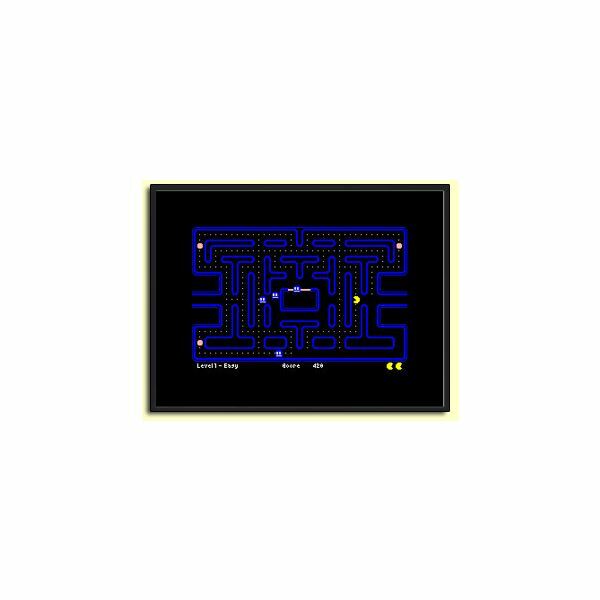 You’ll need to learn the jumping skills required to beat levels and use some strategy to pass each level. It’s fun, simple and addictive. Download RV Pile-UP and you won’t be disappointed. 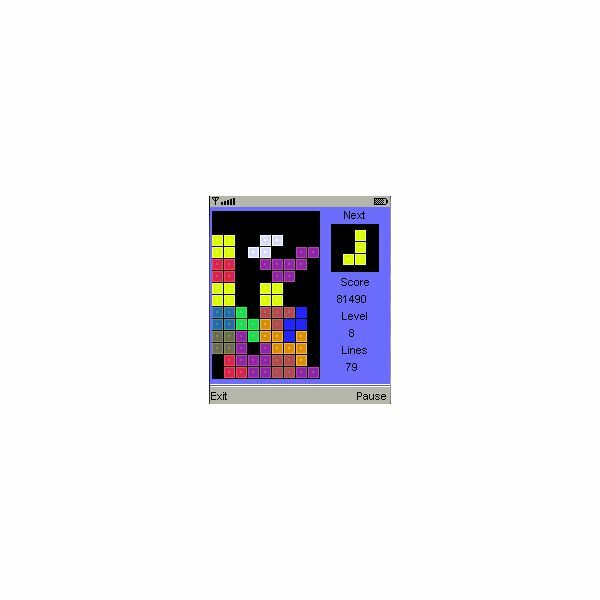 BBTetris offers very simplistic graphics, actually they appeared more simplistic than the original game, which is fine given that the game is free to download and play. Just like the original version of Tetris users must place pieces in the right order to form lines, or 4 lines at one time to accomplish a Tetris. Just like the original, the game includes the "next piece," score, level and total lines completed area and offers faster gameplay as the levels increase. Want to get away from the zany titles and sports games on this list? downloading Sudoku from the Blackberry Users Lounge. A free game that gives users a wide variety of puzzles to solve. Finish the levels in the best time possible to excel beyond your own personal best score. If you love Sudoku you’ll love the competition this version of the popular puzzler offers. There are also numerous other Sudoku freeware games that you can find online, most offer the same type of gameplay so I suggest them all.